Excellent 7,780 sq. 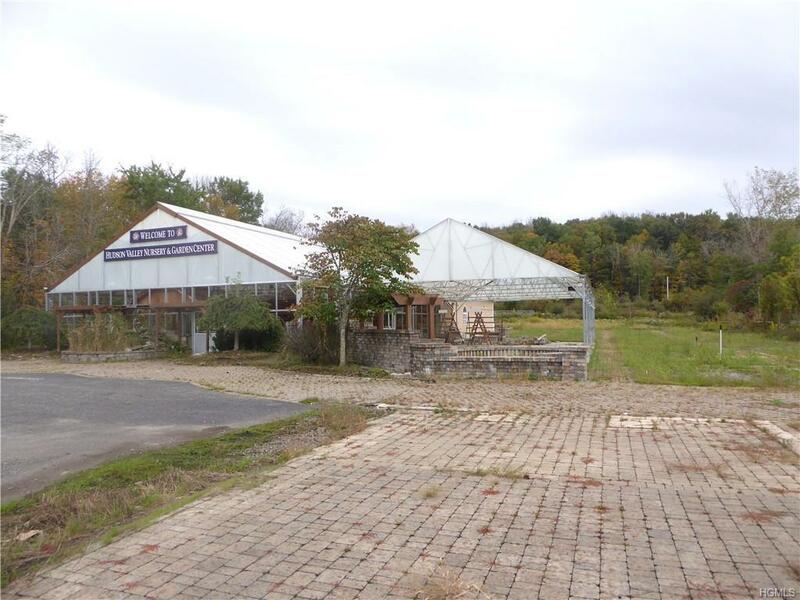 ft. retail facility on 3.6 +/- level acres with 200 feet of frontage along Rte 17M in the Town of Goshen, NY. Minutes from I-84 Exit 3 and Route 17. Retail facility consisting of 3,484 sq. ft. greenhouse, 4,200 sq. ft. retail/office building & 96 sq. ft. mechanical room. 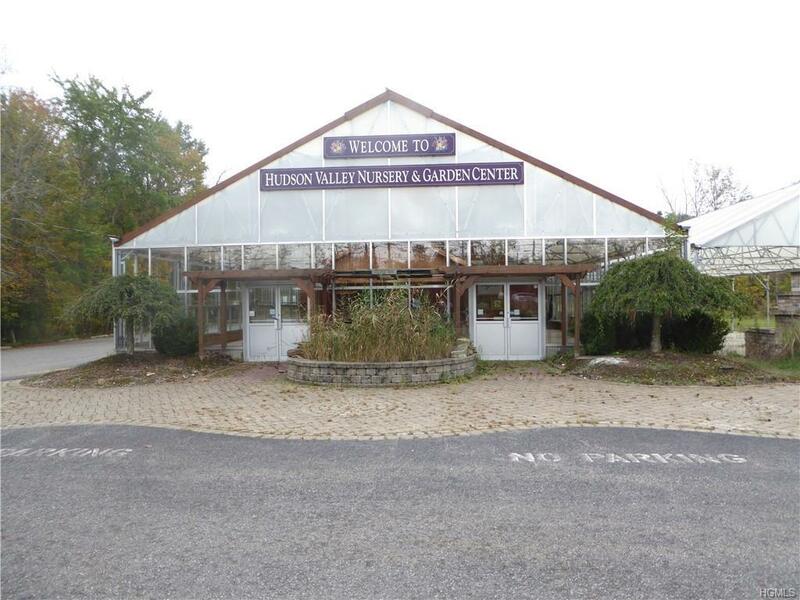 Greenhouse heat is provided by two gas-fired hot air units & in-floor radiant heat. Retail/office heat is provided by oil-fired hot air furnace. Electrical service is 200 amps. There are two wells and a private sanitary system on site. Other improvements include a 2,592 sq. 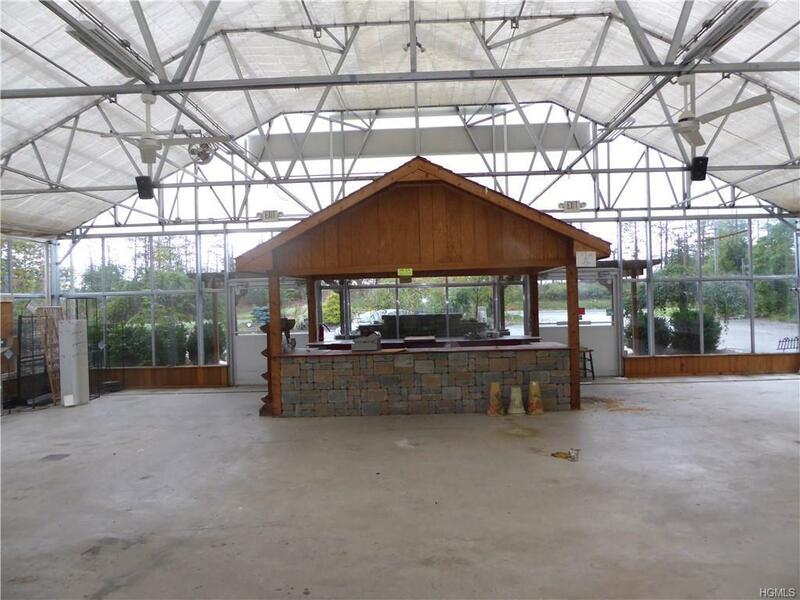 ft. pavillon greenhouse with translucent roof and open sides, underground irrigation system, paved driveway and parking lot, 34 spaces, extensive concrete,stone and paver walks, patios, and outdoor displays. Prime retail site for any business needing retail location with open display area's and outside storage. Stone and masonry, garden center, contractors, building materials, plumbing supply center, etc.